Supports Joint, Ligament & Tendon Functions. 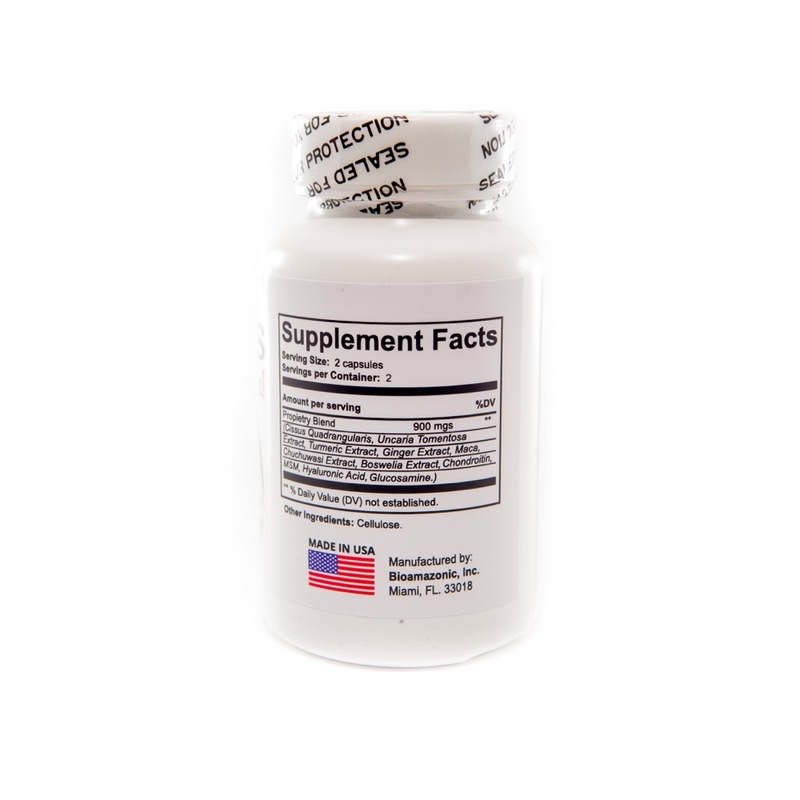 Cissus Plus consists of a perfect blend of Cissus Quadrangularis, Turmeric, Ginger, Maca, Boswelia, Uncaria Tormentosa, MSM, Chondritrin, Hyaluronic Acid, Glucosamine. Raw Garden Cissus Plus is an herbal blend formula of whole-food antioxidants including Ginger & Turmeric to help quench free radicals and support healthy aging with the Perfect Blend herbs (Maca, Boswellia, MSM, Hyaluronic Acid, Glucosamine). 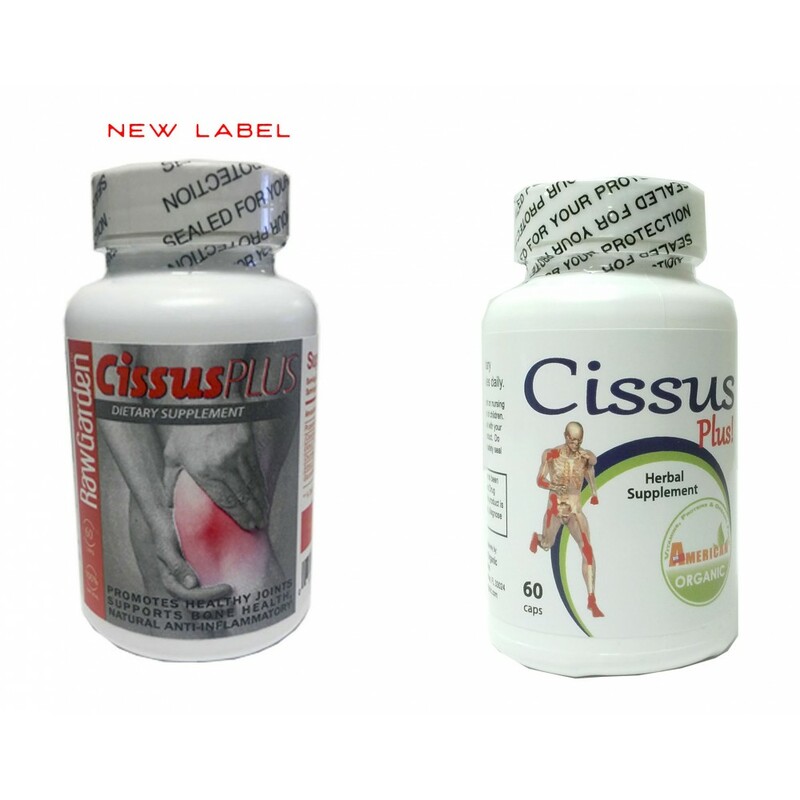 Cissus Plus also promotes Healthy Bone Structure for people of all ages. Athletes use Cissus Plus to help build muscle mass and support joints, tendon, ligament health, muscle relaxant, and to help with muscle recovery.